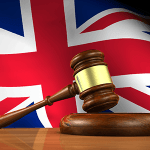 Problem gambling in the UK may have dipped slightly in 2018, according to new figures from the country’s gambling regulator, the UK Gambling Commission — but then again, they may not have. While the regulator’s annual Gambling Participation: Behaviour, Awareness and Attitudes survey found that participation in gambling was likely to have risen slightly, the percentage of problem gamblers in 2018 had decreased to 0.5 percent — a 0.1 percentage point fall from 2017, which was in turn down by the same amount from 2016. But here’s the big “but.” The UKGC used a more detailed questionnaire when assessing respondents in 2016 when they measured problem gambling rates at 0.7 percent. While it has used the same index — the Problem Gambling Severity Index (PGSI) — it has employed a less robust, short-form version over the past two years. Thus, the UKGC says it “encourages” use of figures taken from 2016 — which makes you wonder why they bothered with the short-form version at all. 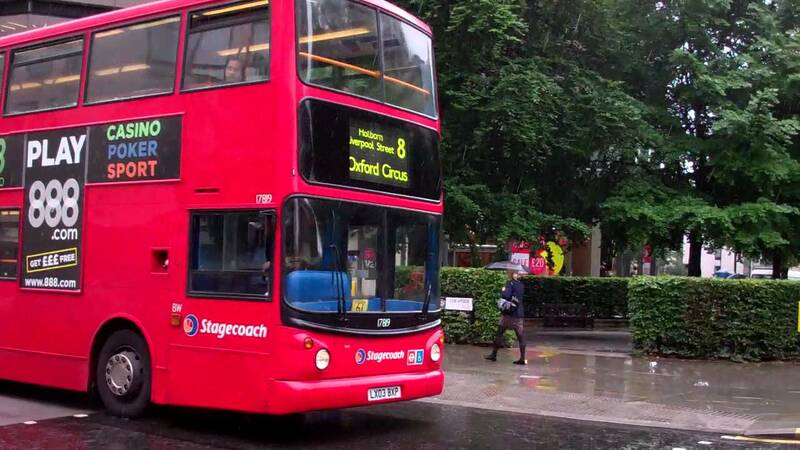 The problem is, while these minimal decimal percentage points potentially represent thousands of people (0.1 percent equates to 66,000 people in the UK), they also fall within the margin of error for such a survey, which used a sample size this year of 4,009 people. 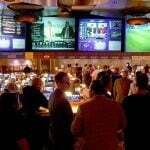 This has led the regulator to conclude that problem gambling levels have been “statistically stable” since it began conducting polls in the 1990s. The UK industry was reformed and liberalized by Tony Blair’s government in 2005 when it became the first major jurisdiction in the world to legalize and regulate online gaming, but it has faced a backlash from politicians and the public in recent years, and regulators have tightened controls. 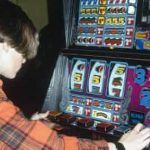 However, despite widespread fears about problem gambling rates among young people, the disorder is far more prevalent among older age groups, according to the survey, with those between 35 and 44 years of age notching up the highest rate, at 1.1 percent. The short-form survey also suggested a decline in the condition among those aged 25 to 34, with 0.9 percent considered to have a problem, down from 1.2 percent in 2017. Rates among 16 to 24 year-olds were also down, from 1.0 percent in 2017 to 0.9 percent in 2018. Other takeaways included that public perception of the industry is at an all-time low, with just 30 percent saying they believed it was fair and could be trusted, down from 33 percent last year. Meanwhile, 38 percent said they associated the industry with criminal activity. 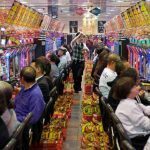 Sixty-two percent said that people should have the right to gamble whenever they want, while 79 percent said there were too many opportunities to gamble in the UK.